There are always challenges with being an author, that's the truth. While I write content at a fast pace, it's because I have the time to do it. I make sure that I make everyday count no matter what because there's no guarantee I'll see tomorrow. But...there are the struggles that I deal with and go through as an author. While I have been blessed with a talent to write and story tell, it's hard work and a mental battle. A lot of days I'm mentally tired and drained. I go through depressive periods most days because of there being no results for all of the hard work I've put into writing my books. I go through these phases of whether I want to walk away from it and do something else. This is about building a brand, an audience and it's not easy when you're 2 years into this and nothing has really come of it. There's the question of how much money do I keep investing into this? How much more time do I keep investing? Is this all going to be worth it in the end? Will there ever be an end? The reality is, most people see social media and just think that's me all of the time. The happy, gleeful, sharing moments of my life that look great in an image. The real image is what's going on inside of my mind everyday. Most days, I don't want to write or do anything and in my mind, I can't take the day off. I know that there's work to be done, no matter what it is. It can be something as simple as marketing my books, dropping a price on one of my books, writing a blog, recording audiobooks, recording a podcast, writing new poems to share. 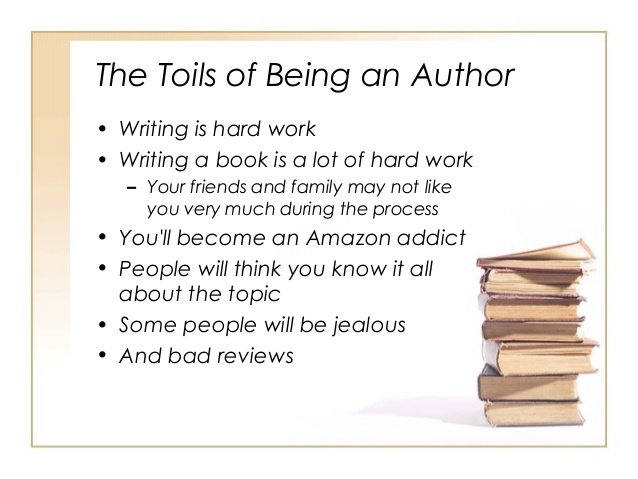 So no, this is not easy, especially being a self-published author where every decision falls on you. From the synopsis to book covers to editing and proofreading, price, bookstores I'm putting them in, etc. It's a non-stop grind with this and it definitely takes a toll on me. Now I'm branching out to book festivals, re-doing my business cards, I've revamped this website to make it look like I'm an author and writer. There are constant, "to do" lists that I write down to keep me focused on the tasks that have to be done. There are weekly goals, monthly goals and yearly goals, that's how I work. There are definitely hardships and people preying on you to make a dollar from you and they have no intentions on really help you grow your brand. From the "gurus" to the "marketers" and things people offer, many don't have good intentions with what they're offering. Then there are those who want to overcharge you for something that you can find on the internet yourself. I've made bad investments, made dumb decisions, wasted money but through it all, I've learned a lot about the publishing business and myself. All I can say is, perception isn't necessarily reality and I'm still the broke author working a full-time job trying to do things my way and not how others do it. My big goal is to have millions of people reading my books and readers feeling inspired to change the world they live in. Once I hit that point, then I can walk away from Corporate America forever. In the meanwhile, just know that it's hard being an author. 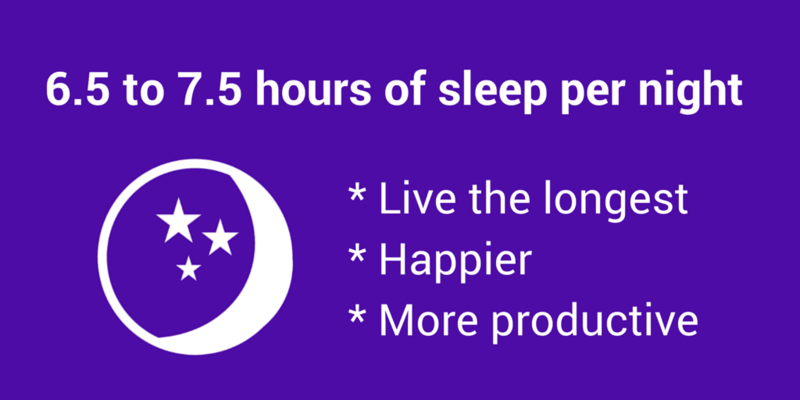 Most of us don't enjoy it a lot of days. People telling you they're going to buy your book and don't. People who buy your books and never leave reviews (which is the majority of people), people wanting books for free or discounted, people who see you're an author but won't support you at all, the things most writers deal with and go through. This blog is my truth and really how my life goes as a writer and author. I'm not going to fool anyone, I'm going to be as honest as possible. I hope this blog (whether you're a writer, aspiring writer/author or someone who is interested in knowing an author's life) helps you to understand what really goes on and how our lives really are. 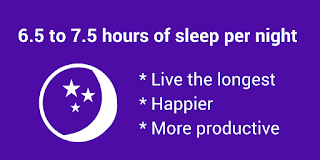 Granted I have plenty of time to do a lot of things, I work 4 days a week, 35 hours, my days are 18 hours on average, I take public transportation to work and I still live with my family. I have no reason to act like something I'm not and my successes so far haven't changed me not one bit. So whatever journey you're on, share it with others and be honest with yourself and others. Be good and go accomplish your goals. 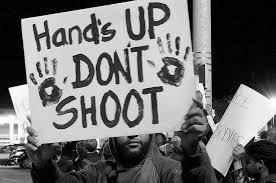 Police brutality has been an ongoing issue in American society for decades, this isn't just an all of a sudden occurrence that just started happening. It's an unfortunate reality and it seems like this major issue isn't going away anytime soon. People are thinking at this point that the police force is a gang that is only out to protect themselves and not the citizens of America. There is an oath that's taken when police officers are sworn into the force and it seems like some follow it but not all. Unarmed black men are being killed at an alarming rate and most of it isn't covered on the news. When it is covered on the news, it only causes anger and nothing changes. It's a vicious cycle of abuse of power, neglect and treating people inhumanely. 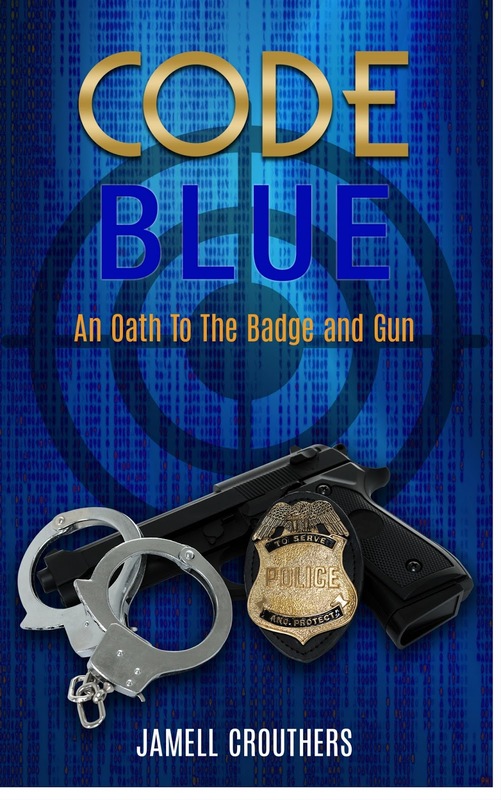 With all that is going on, I felt it was time for me to write a book about police brutality. 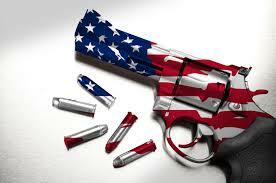 I decided to write a book from a police officer's perspective, not necessarily a citizen's perspective. 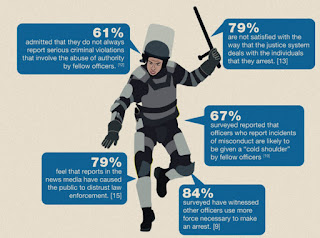 Everyone has an idea of what we the American citizens feel about police brutality and the long road we face to get control of this and start holding police officers responsible for their actions. 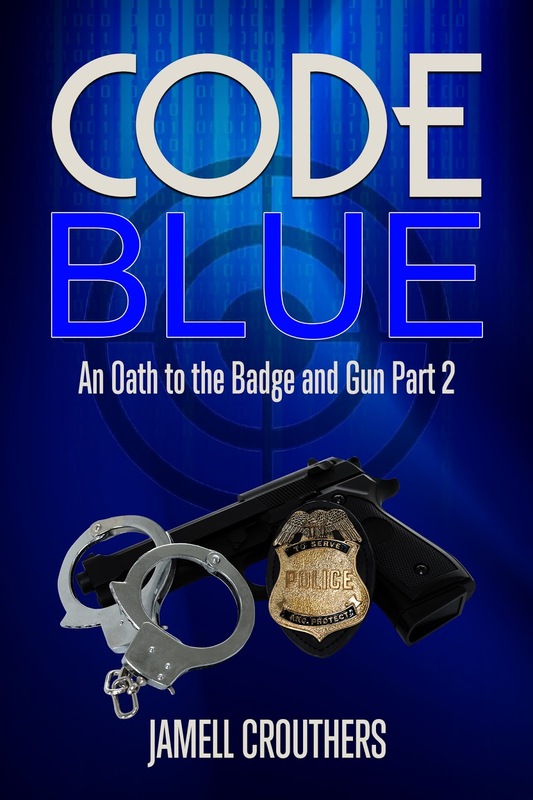 The series Code Blue: An Oath to the Badge and Gun focuses on a police officer named Gary who is on the police force for a few years before he realizes the corruption and unlawful things that are done to people. He goes through trying to decide whether he's going to report his superiors or continue to cover up the lies and deceit in his city. You can click the links and find my books on there. My books are also on Barnes and Noble, Kobo, and Scribd. There will be a podcast on this topic on Podbean, iTunes and Stitcher, you can type in The Aquarianmind Podcast and listen to all of my podcasts. Don't forget to subscribe to my website if you haven't yet and get my daily blogs every Friday sent straight to your e-mail!